It is with great sadness that we announce the passing of Barbara Alva Boorman. Barbara was a beautiful, kind and caring woman. She was a truly compassionate soul who embraced what life had to offer at every turn. Barbara leaves behind her a legacy that embodies compassion and family values. She dedicated her life to caring for her beloved husband and family. 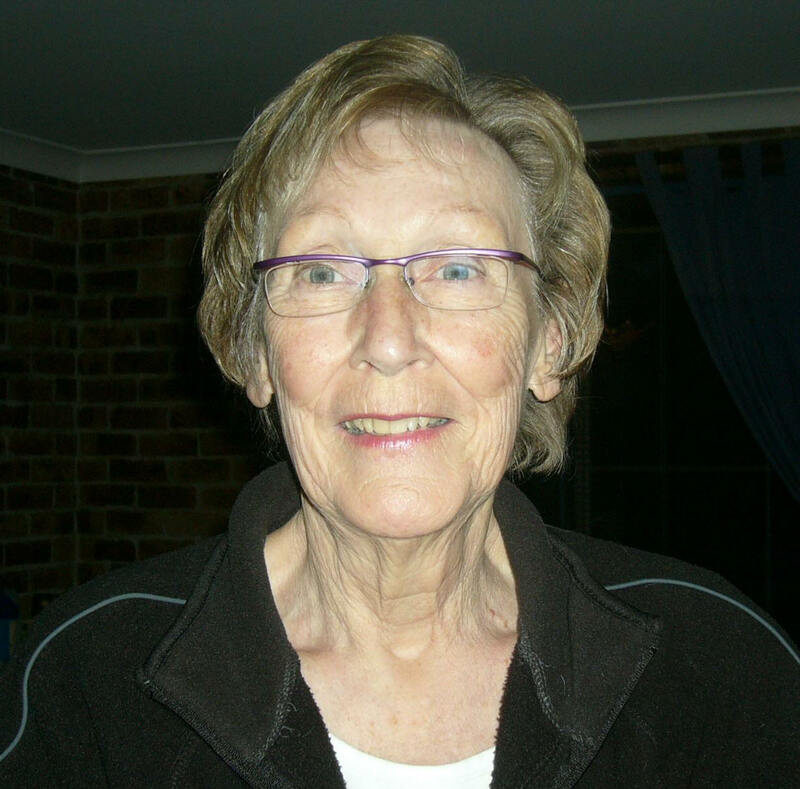 Barbara is survived by her husband Jim of 63 years, her three children James (Julie), Kimberley and Steven (Donna) and her five grandchildren Sarah, Bryan, James, Adam and Bradley. As well as her two siblings Dawna and Robert. She will be greatly missed by her many nieces, nephews and dear friends. May her beautiful soul continue to guide us as we continue our journeys in life. Barbara’s wishes were for her family and friends to gather in a Celebration of Life that will take place in the spring. In Lieu of flowers the family ask that instead donations be made to the Heart and Stroke Foundation. Condolences can be posted online at www.parkerfuneralhome.ca.